Life is always changing, isn’t it? One minute everything is hunky-dory and the next minute something happens and life gets much harder. It’s amazing how just one change can affect everything else in major ways. That was my weekend. And it’s why I want to focus on the good days this week. I call them Live, Laugh, Love days. These are days when the Moon is in harmonious aspect to the Sun (Live! ), Jupiter (Laugh!) and Venus (Love!). They’re a part of the Sun in Cancer planner I worked up recently. When the Sun and Moon are in harmonious aspect, our feelings support the business of living. 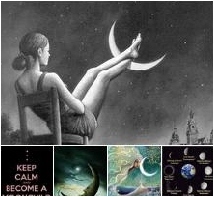 Sun in Cancer is in harmonious aspect with the Moon in Virgo on June 28th and 29th. Virgo can help Cancer “keep it between the ditches,” as they say. Emotional ebb and flow can find a stabilizing influence with this combination. 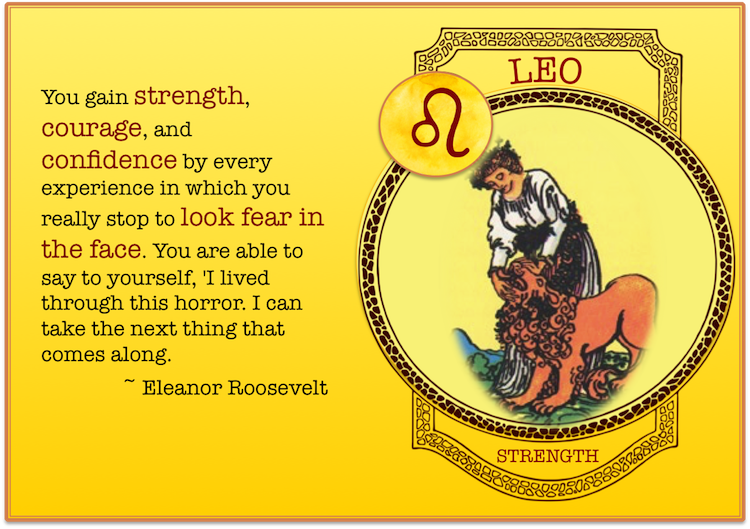 Monday the 26th, the Leo Moon sextiles Jupiter in Libra. Lighthearted and optimistic moments can arrive just when you need them most. (Mine arrived early this morning!) I hope you find some joy under this happy vibe. July 1st brings a conjunction between the Libra Moon and Jupiter. This bodes well for good times with our nearest and dearest. It may even be a good time to work out some issues with someone who isn’t so near and dear. Find some common ground. Venus is currently in Taurus making a love connection under the Virgo Moon on Thursday, the 29th. Come up with a working definition for “practical sensualist” and get some near perfect results. It’s not too late to make your New Moon intentions or set your New Moon goals. I had an emergency that kept me from making mine on the day of the New Moon. It’s okay. 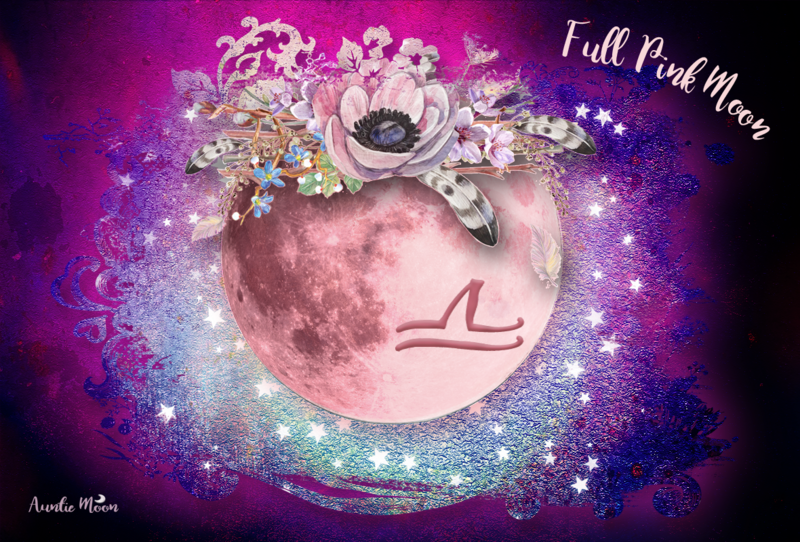 The New Moon phase lasts through June 27th giving us ample time to tap the New Moon energy. Is it better to make your New Moon intentions on the day of the New Moon? Probably. Life gets in the way of our wishes sometimes, though. Has that ever happened to you? You bet it has. I’ll be looking for some restful, sweet time to try and take my mind off my pressing concern and relax for a while. My New Moon intention has definitely changed from what I thought it was going to be on the morning of the New Moon. But that’s life. One thing we learn from the passing phases of the Moon ~ life is always changing.